The Richmond Racing squad has already shaken down the 3 litre V6 Lincoln-engined car and there’s more pre-season testing still to come too. The Ginetta is now complete with an in-house, custom-built induction system, new throttle bodies and airbox necessitated by the rather tight fit under the petite G20’s bonnet. 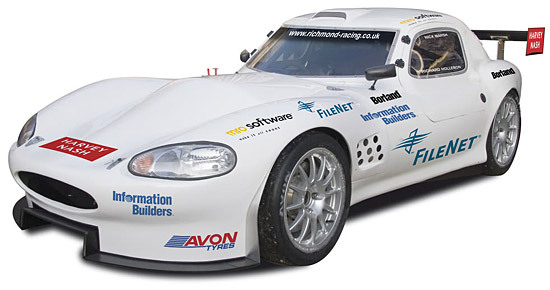 The Ginetta joins the Team Aero Morgan and the Team Tiger Marcos as confirmed entries. A welcome trio of front-engined British sportscars challenging an expected gaggle of 911s and 360s.